Azul Linhas Aéreas has become the first airline in the Americas to exceed modern flight tracking safety standards by embracing truly global, real-time flight tracking capabilities onboard aircraft, with SITAONAIR’s AIRCOM® FlightTracker. 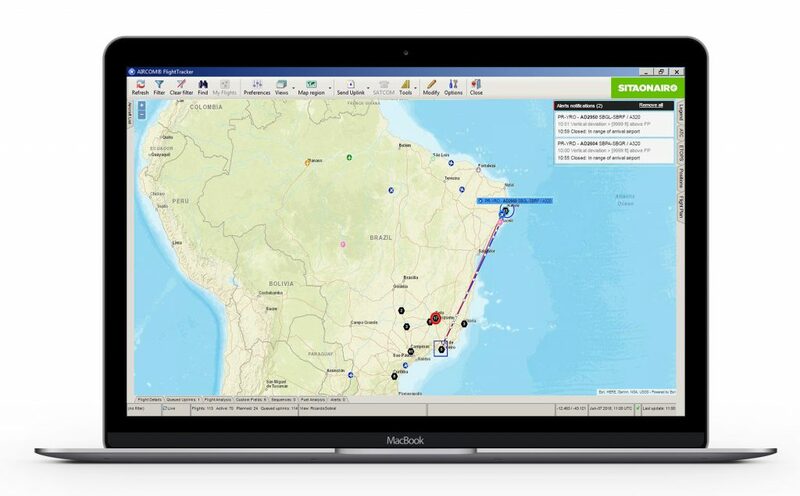 The Brazilian low-cost carrier has upgraded to SITAONAIR’s advanced FlightTracker option, which integrates AireonSM space-based Automatic Dependent Surveillance-Broadcast (ADS-B) data from FlightAware®. This gives the airline enhanced awareness of the precise position, speed and altitude of its full airborne fleet, anywhere in the world. 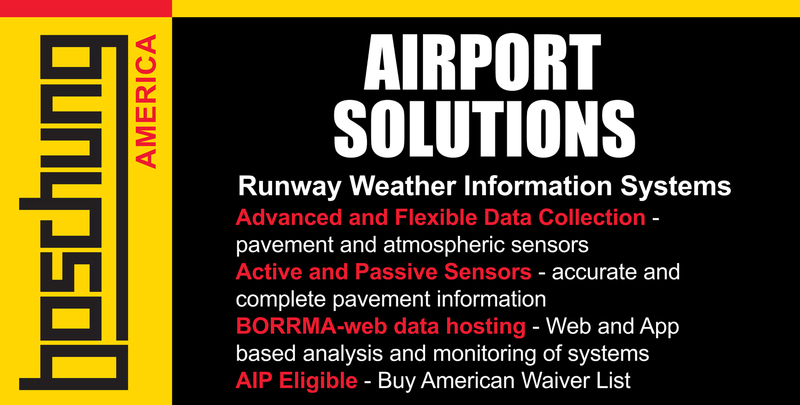 To discover SITAONAIR’s AIRCOM® FlightTracker, check out our videos and webinar; discover how you can achieve real-time flight tracking with space-based ADS-B data; download our whitepaper; or explore www.sitaonair.aero.